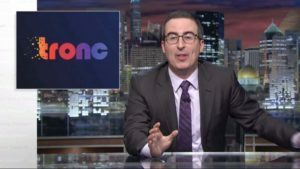 In the video, tronc Chief Technology Officer Malcolm CasSelle and Chief Digital Officer Anne Vasquez are shown describing the company’s journalism in ways Oliver finds ridiculous. From the Los Angeles Press Club to outlets across the country, journalists and their fans hailed Oliver. 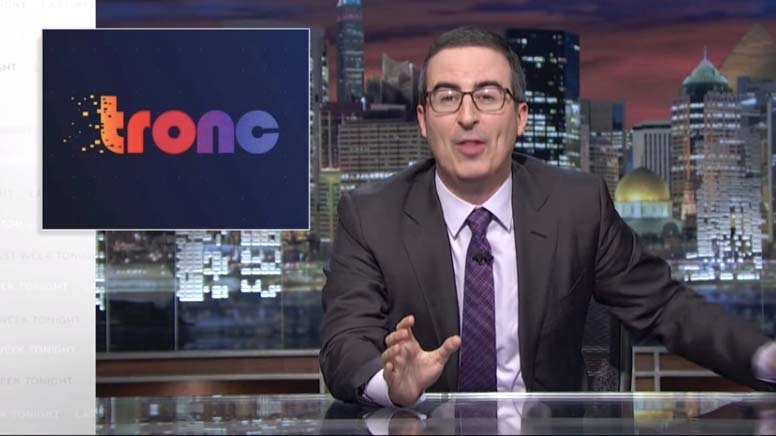 Oh my god John Oliver did a tronc episode, oh my god oh my god oh my god.